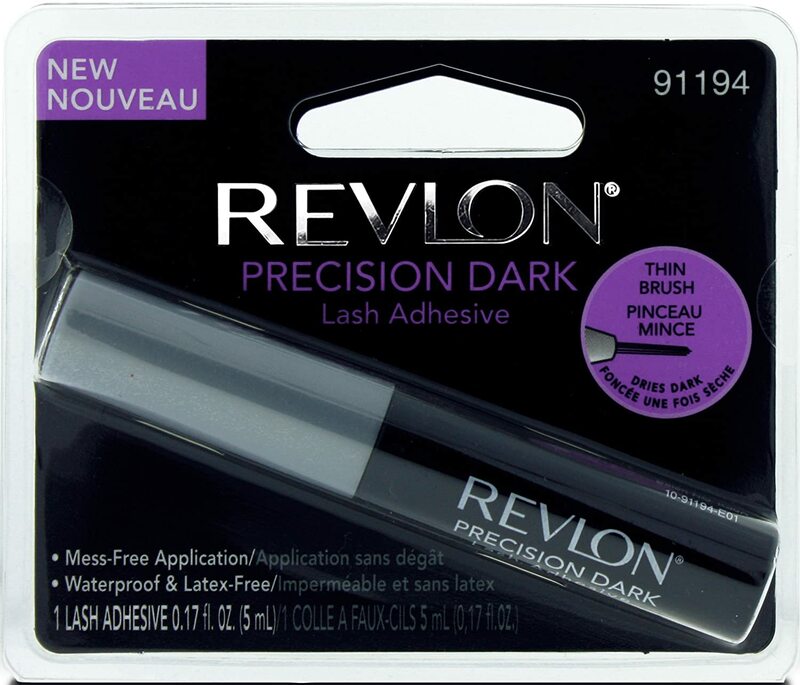 I find fake eyelashes quite hard to apply and the white glue often shows up and looks a mess so when I saw the Revlon new nouveau precision dark lash adhesive I had to try it! The lash glue has a very thin brush and can be applied to the end of the lashes. The glue goes on dark blue so you can see where it has been brushed on. The adhesive holds very well and dries black, fitting in completely with my black eyeliner :).